Q. 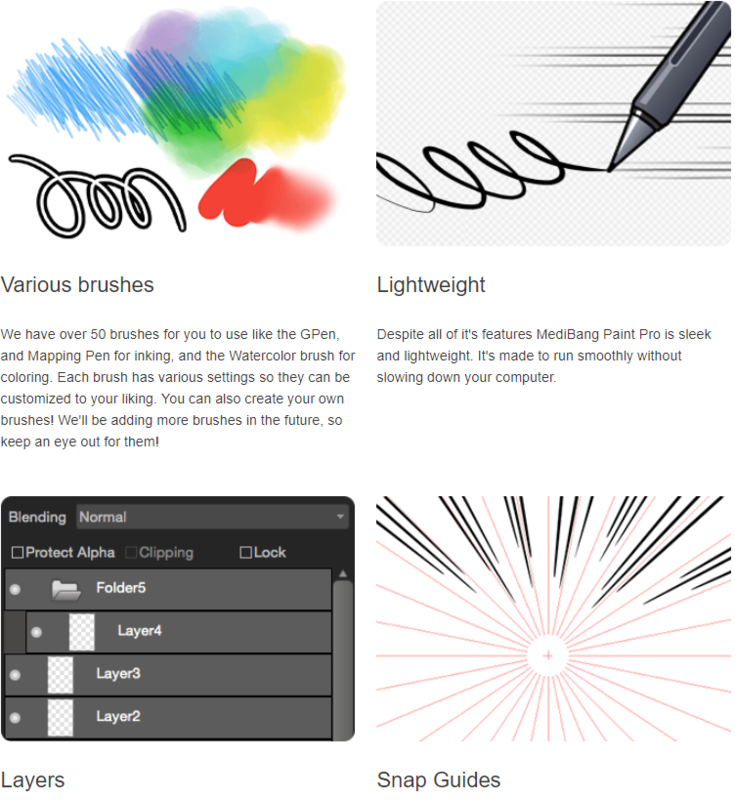 Please introduce Medibang Paint’s features briefly, for those who are not familiar with it. - First of all: it’s free! It also is compatible with smartphones, tablets, and PCs - all in multiple languages, and we have over 800 fonts and resources available for use. Q. Some say Medibang Paint is the brother of Fire Alpaca. Could you tell us what is difference between two programs? 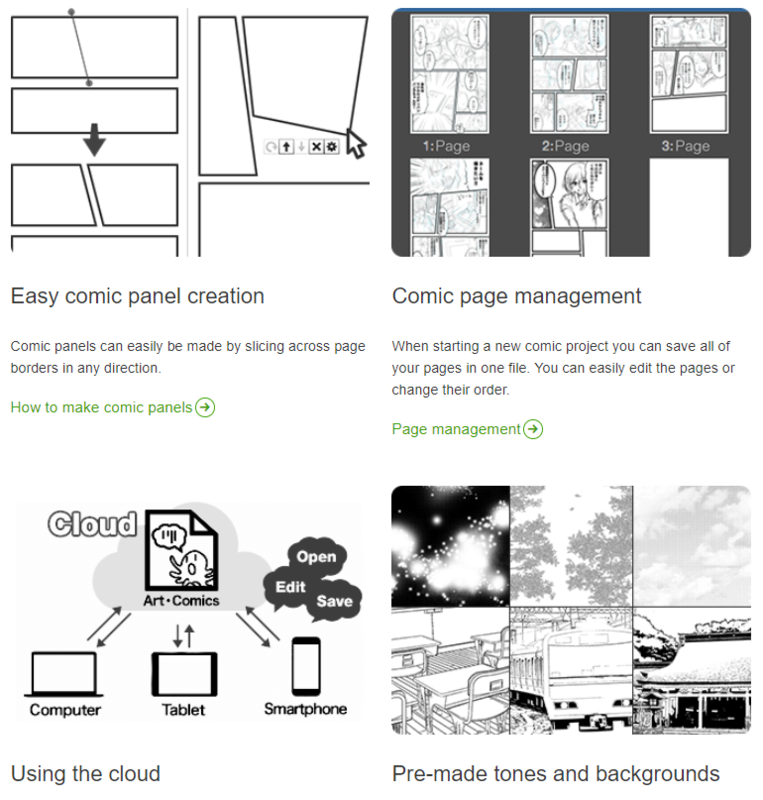 - The greatest difference between Medibang Paint and Fire Alpaca is our cloud storage feature. You can save your works to the cloud, create in teams of multiple people, and you can even download necessary resources from the cloud. Q. Some of the artists say the digital paintings are the same since it doesn’t have material factors. What’s your thought on the view? And is there can be any solution for the problem? - We of course want people to make good use of digital media. With Medibang Paint, parts that would be time-intensive in an analog medium - for example painting screen tones and special effects - these things are quick and easy to do. It also has much more in the way of resources and you can make any change you want to a work an unlimited amount of times. It’s also possible to import images or works made with an analog medium and edit or otherwise finish them digitally. Combining whatever elements of digital or analog while considering how your production can proceed and how it will best turn out is good, too. Q. Even though it is a freeware, Medibang Paint is also famous for its fast updates for new technology. I wonder how you do it? - We value responding promptly to requests and delivering a pleasant service to our users. We hope that through our updates, all of our creators can give life to even better works. Q. Medibang Paint is also frequently used in mobile devices. Is there any chance you focus more on the mobile app? Or is it just a natural result? - We treat all devices equally, and feel that both PCs and tablets are important. At present, however, people around the world own mobile devices more than any other devices, so as one would expect those users are the most plentiful. It’s the natural flow of things. Through saying that, one could also say that supporting mobile devices grants the most amount of people the opportunity to become creators. At Medibang, we have a lot of Korean users, so Galaxy’s pen support is pretty big. Q. Medibang Paint is a great tool for those who create comics. You offer lots of screen-tones and fonts, etc. Why do you focus on the comics? Please tell us your vision and thought on comics as the tool program developing crew. - We believe manga is a global communication tool that transcends language. This is similar to illustrations of course, but because it has storytelling, expression through manga has this potential for content that’s universal. We would like to see all people worldwide become closer to a world where they can achieve this form of expression that is manga. Q. I heard you have CMYK option available. I believe it is for those who are planning to publish their works as a book. Are there any other options for individual publishers? And why did you add that kind of option for the freeware, based on digital drawings? Those same people can check what’s happening in terms of CMYK while they work with Medibang Paint, so it makes the hurdle for printing much lower. Judging from our knowledge of printing in Japan, it’s often necessary to submit material for printing in CMYK, so both pros and newcomers alike are pretty pleased for having CMYK support. With Medibang Paint, we’re always conscious that there are all kinds of users, even for things that seem at first glance to be only used by professionals. Q. In Korea, comics are often consumed as the form of “webtoon”. It is different from Manga and American comics. How do you see the Korean market? - Korea’s webtoons are truly the mainstream in this new era of manga. In the internet era, content is generated at a fast pace, and more users than ever before are demanding new content. Magazines and printed manga are, at fastest, put out weekly. It’s also extraordinarily high quality, and the same is said of of works published outside of serializations. However, sudden hits, as well as content for a global audience are quite difficult to achieve. We’re in this set of circumstances where the speed at which print media is distributed is too slow. In an era where information can be obtained through mobile devices, people are seeking more content, faster, and there’s a generation of people now for whom the form of manga up until now (weekly serializations, monochrome, being separated into panels) just isn’t received well. In this environment is Webtoon, matching the tastes of all kinds of users, with presentation and means of distribution different from that of manga up until now (magazines, print) supported as the presentation of manga of a completely new era. Q. Few years ago, the “JUMP PAINT” has released. It was very surprising for me to see a freeware offers the quality outcome even for the Manga artists. How did you planned and designed for the version? Are there artists made a debut through it? - Despite the fact that manga as a form of content is known of around the world, the technique that is drawing manga isn’t really widespread. We believe this is due to how difficult it was until now to obtain the necessary tools, as well as be in an environment to draw manga. The same is true of information on how to draw. The digital, internet era has arrived, and now information and environments to create have become obtainable. 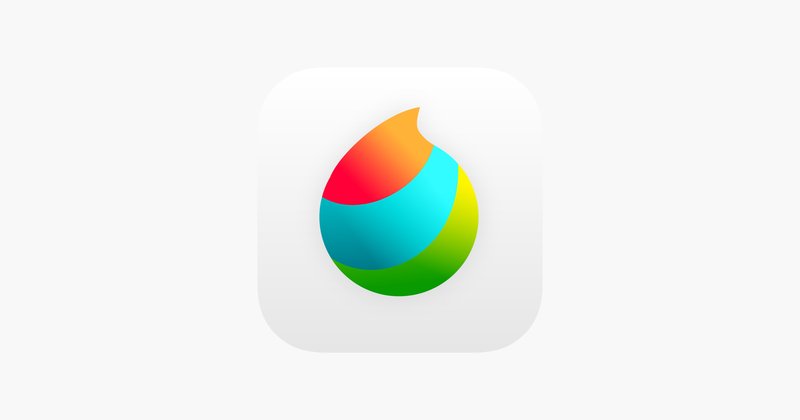 JUMPPAINT gathers these necessary methods, environment and information for drawing manga, and in doing so hope to provides a structure for the birth of new talent. 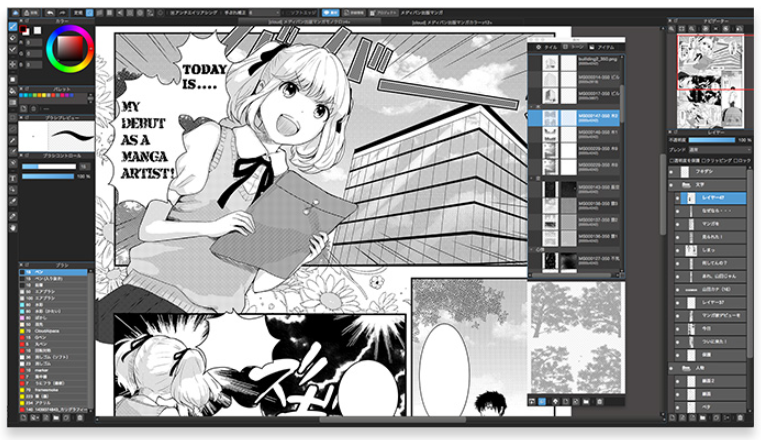 In terms of functionality, JUMPPAINT’s fundamental tools are mostly similar to those of Medibang Paint, but you also get access to Challenge Manga, Jump Manga Tutorials and Jump Rookie. As for debuts, we can’t say for sure yet, but there’s a lot of good works coming out of Jump Rookie. Also, this was with MediBang Paint, but in 2016 Weekly Shounen Jump held the Kentarou Yabuki Manga Prize, and a work drawn entirely by someone using a smartphone won an honorable mention. We’re eager to see what works they’ll bring out in the future. 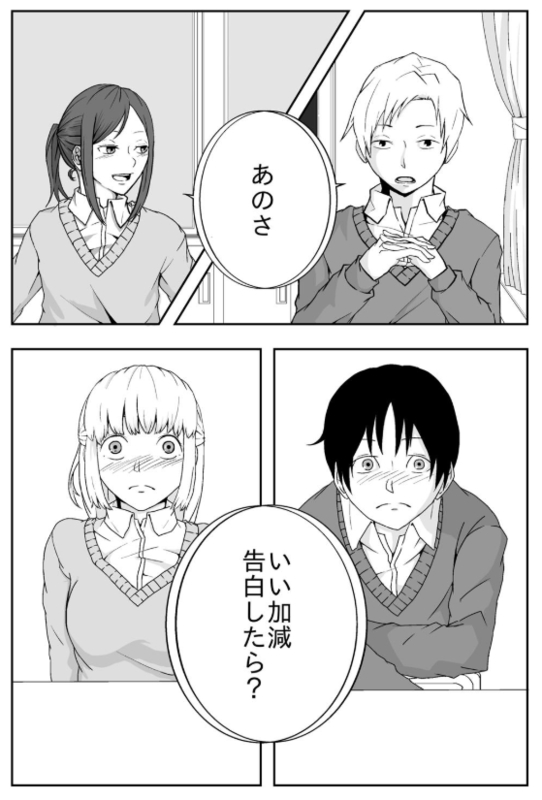 <あなたが恋と言うのなら​> by あつもりそう​. Drawn entirely in smartphone. Q. The environment is rapidly changing in IT field. It’s not only hardware but also the software. In the future, VR/AR comics has potential to be popular. What’s your vision as comics creating tool program developer? - There may be functional support here on out for things like 3D and VR or AR in order to improve one’s work environment or for ease of drawing. However, as it is now manga itself is a means of expression rooted in 2D, and the tools themselves will fundamentally remain being 2D. Just like written characters becoming digitized, drawn pictures becoming images on a screen - it’s very conceivable that in the future VR and AR will be used for the presentation and medium of works, giving birth to a new culture of expression. WebToon is also a part of this new culture, with the rise of mobile devices. Whatever times we end up in, pursuing those basic elements that are manga and drawing a picture, and making the vast majority of content easier to create may well be the role of our tools. Q. 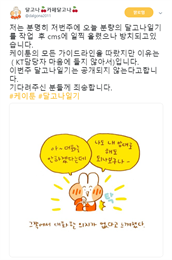 Please give words for the Korean artists and users. - Korea boasts a large share percentage of PC shares, as well as that of mobile devices, as well as what we feel is a high IT literacy rate. Recently, we’ve seen a lot of high quality works made from both 2D and 3D oriented creators. 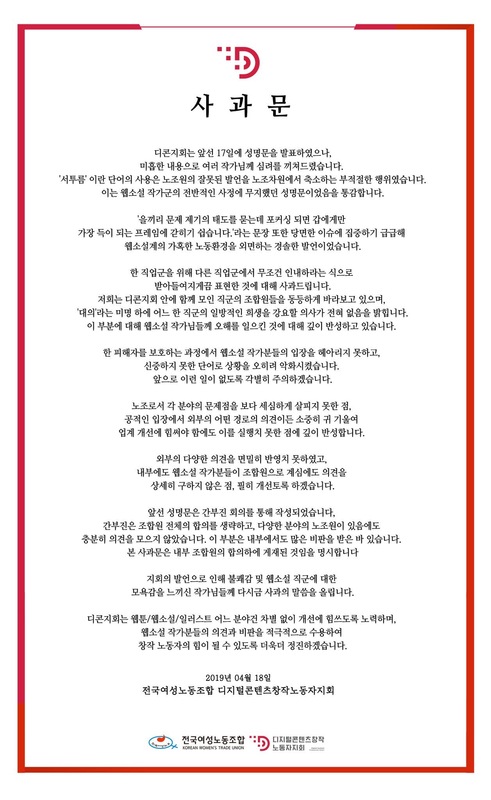 It isn’t an exaggeration to say that Korea is a birthplace of creators of the digital era. We’ve reached a time where anybody can share content with the world. Whether it’s for the web or print media, we just want people to share their works with the world. And if it just so happens that some of those people who share their content with the world are using MediBang Paint, we’d be ecstatic with that. Wherever, whenever, whoever; if we can support you with our tools or in terms of sharing, we consider ourselves blessed. We look forward to assisting you with MediBang Paint, and your submissions to the MediBang submission site!